Andrea Taschin, autore mu.sa, MU.SA. 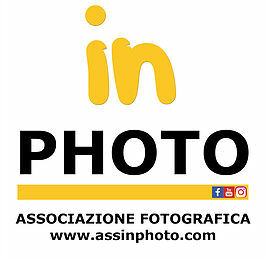 ← Sapete tenere in mano La macchina fotografica? wow.These really grab the attention. Great photos. You should do more of this project and exhibit. “Art Photography” definitely. Truly interesting and thought provoking and skillfully created. Grazie per i vostri preziosi commenti.